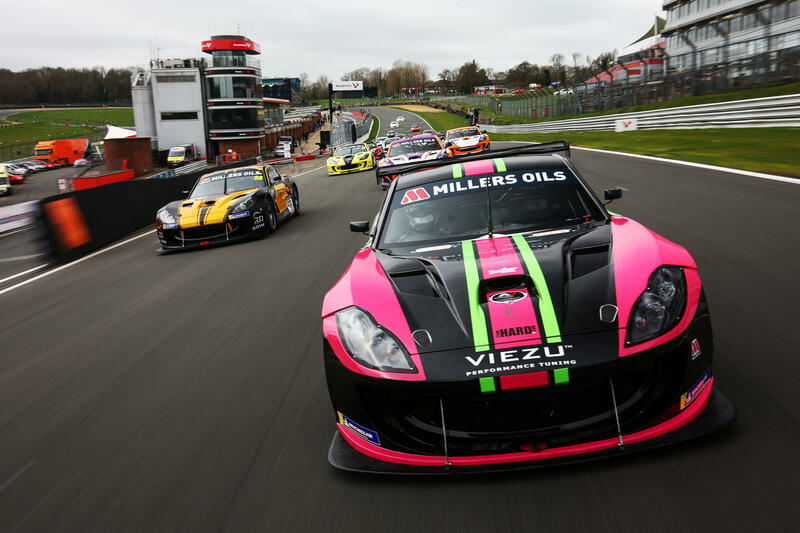 The Millers Oils Ginetta GT4 SuperCup is one of the top proving grounds for young motorsport talent in the UK, and the class of 2019 are ready to make their mark. Reigning champions Rob Boston Racing mount their title defence with a pair of Pro class entrants. Will Burns narrowly missed out on the SuperCup title in 2016 and he returns to the grid after spells in the BTCC and British GT, while Simon Rudd makes his series debut as the reigning Britcar Endurance vice-champion. Rudd shared that success with Tom Barley, who also enters the SuperCup this season with Team HARD. 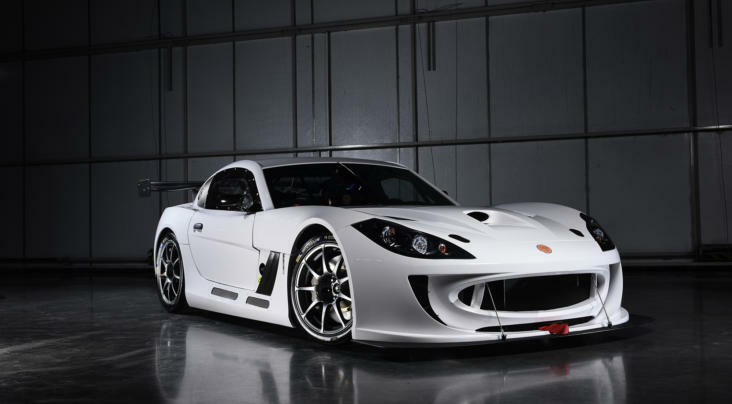 He will fight for Pro class honours alongside former BTCC driver Mike Epps, a fan favourite on the TOCA package who is making his Ginetta racing bow this year. One of the leading talents in the SuperCup last year with four race wins was Ginetta Junior graduate Harry King and he’s back for a title challenge with Elite Motorsport. Tom Hibbert meanwhile is a three-time race-winner in the championship and he is also eyeing the top prize with Triple M Motorsport. Fin Green graduates to the SuperCup with Total Control Racing (TCR) as a Ginetta Junior race-winner last year, while AK Motorsport’s Carl Shield is back for a second season after being a regular front-runner in his maiden campaign. 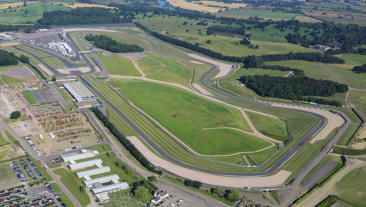 With over 150 SuperCup race starts each, Reece Somerfield and Colin White bring a wealth of experience to the grid. Pro class contender Somerfield is a former race-winner here at Brands Hatch, while two-time Am class champion White is determined to regain his crown with CWS Motorsport. Century Motorsport won the Am class last season with Michael Crees and their attempt at making it back-to-back titles comes with three debutants; Ginetta G40 Cup graduate Jack Oliphant, former British Rallycross champion Nathan Heathcote and experienced racer Peter Bassill. Two returning talents from 2018 are Lee Frost and Lucky Khera, who both featured on the Am class podium last season. 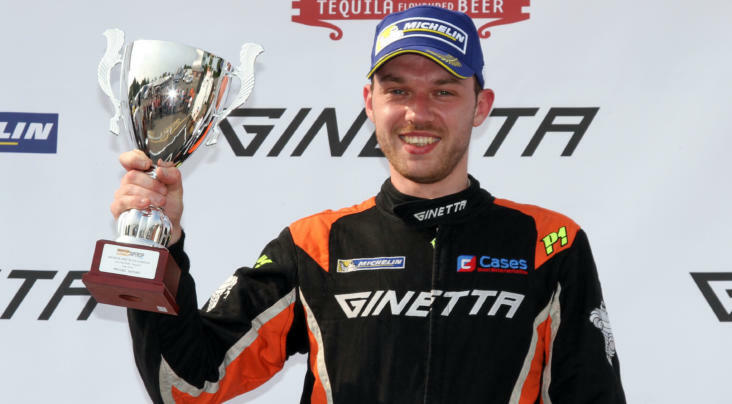 They remain as team-mates this year, albeit with a new-for-2019 team in Declan Jones Racing, run by the experienced Ginetta racer. The Am class also features Rob Boston Racing pairing Dan Kirby, a class podium finisher in 2017, and exciting young talent James Kell. Team HARD are entering multiple tin-top champion Paul Taylor and Darron Lewis, while Carl Garnett makes his debut with AK Motorsport. Keep up to date with all the action across the race weekend on our social media channels, @GinettaCars.